The guide rail is sold in running metres, which means any length can be ordered – according to given information. You can also take advantage of the option to purchase the guide rail with foam tape. The product is available in a wide range of colours: white, brown, dark oak, mahogany, walnut, wenge – the colours of wood perfectly imitate the natural material. 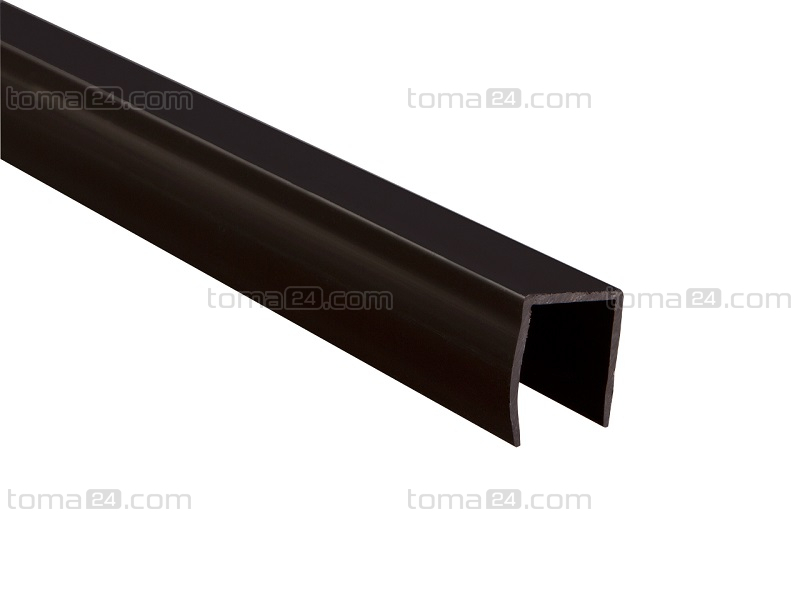 The high quality of the guide rail guarantees an excellent final result. 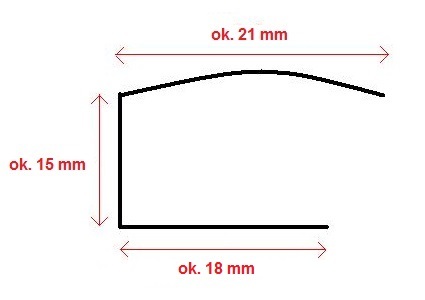 In case of buying a larger quantity of guide rails please sum up lengths of all parts and fill in an entire length(e.g. 1,75) in the box „quantity”. 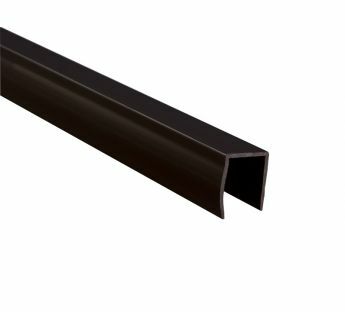 Whereas, in the remarks to the order, provide precise sizes of particular parts of guide rails and we will cut them according to your wish. When choosing a courier dispatch take into account fact that the maximum length of one part of the guide rail cannot exceed 1,7m.